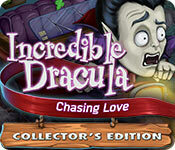 Incredible Dracula: Chasing Love Collector's Edition Game: Dracula's on the run from love! Online dating has got Dracula in a bind! Can he escape? Can Dracula escape his matrimonial fate? Collect bonus stickers and read funny character biographies! Use the strategy guide to earn 3 stars for every level! It's time for the lady of the castle to take charge in this thrilling time management adventure! Outsmart a god in a thrilling showdown of wits! Featuring drop-dead gorgeous visuals and a story that will keep you in stitches! Save Dracula from the unspeakable horror of pesky relatives in this thrilling new adventure! 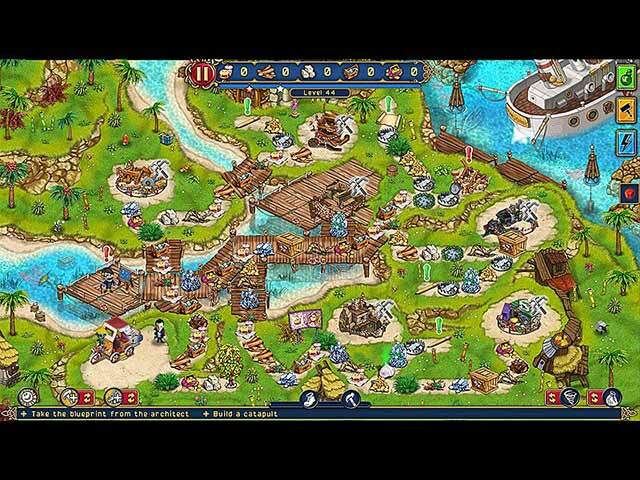 Venture beyond the kingdom and solve the riddle of an ancient pirate map in this exciting time management game! Join Emily on a heartfelt adventure to find Santa. Explore newly created islands, teeming with bizarre creatures and heart-stopping danger! 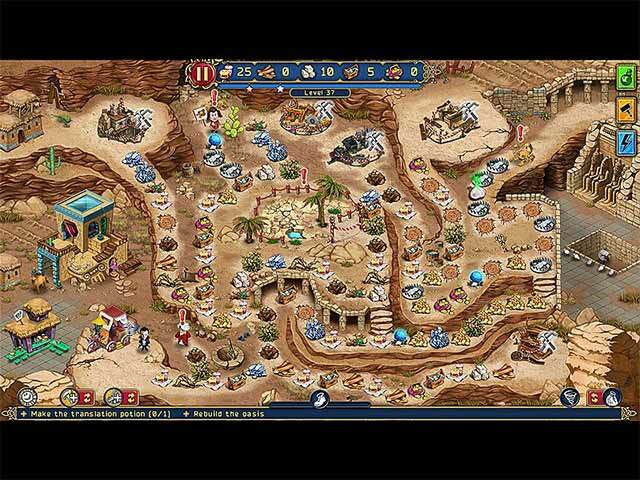 Lost Artifacts Collector’s Edition — a unique strategy game about the Tonauak world. Restore the ancient city and defeat the dark priest! The unknown villain abducted Zeus who had been ruling Olympus for centuries. Help Hercules and find the true leader. Join a father on an epic journey to save his little girl's life! Powerful magic is at your fingertips as you protect your island home! 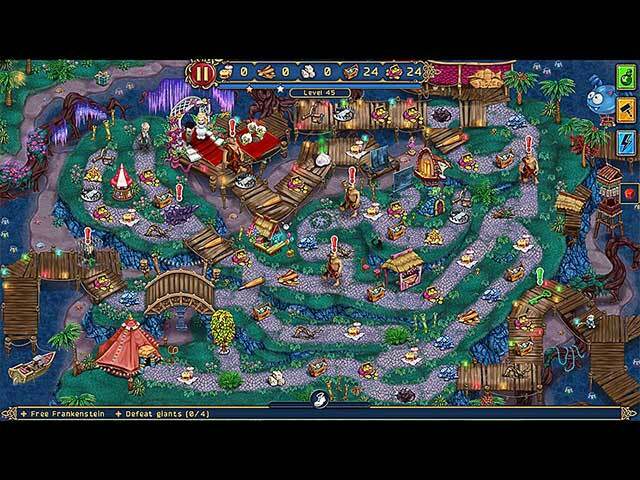 Prepare stunning dishes in the best restaurants in this culinary time management adventure! Pirate Chronicles is a time-management game for brave adventure lovers. The Halfling tribe is looking for a new home after losing the old one in a volcano eruption in this time management adventure! Chaos has emerged from Pandora's Box! Only you can stop the apocalypse!